While many practitioners of Brazilian Jiu-Jitsu are unaware, the BJJ community is getting scammed big time. Due to the lack of organization and unity in our sport, some organizations are working hard to take over our sport. One in particular is nearly succeeding. In a recent article published by Jiu-Jitsu Press, we discussed what it would take for Jiu-Jitsu to become an Olympic sport and the organizations that were fighting for it. The article discussed how today the Sport Jiu-Jitsu International Federation (SJJIF) is the only legitimate Brazilian Jiu-Jitsu Federation working to take the sport to the Olympic Games. The article also discussed the other organizations vying to take jiu-jitsu to the Olympics and how damaging this could be to our sport. One organization is the United World Wresting which is a wrestling organization that is trying to include Grappling as a modality of the Olympic Games, and includes Brazilian Jiu-Jitsu in their sport. Another organization is the Ju-Jitsu International Federation, a Ju-Jitsu Federation founded in 1987 initially known as IJJF, whose name was later changed to JJIF in 1998. The JJIF represents the martial art of Ju-Jitsu Do, also known as Japanese Ju-Jitsu, which until 2011 was composed of only two styles of Ju-Jitsu, as mentioned in the JJIF rules book of that time. In 2010, notes from the JJIF General Assembly meeting, found below, demonstrate how the JJIF began to discuss the importance of including the Ne-Waza component of Ju-Jitsu due the growing popularity of MMA. 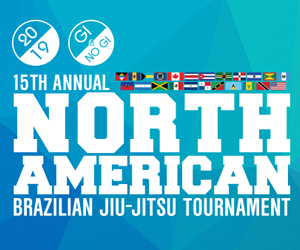 In 2013, the JJIF took action by using the popularity of Brazilian Jiu-Jitsu to publicize their own sport and organization by saying that Brazilian Jiu-Jitsu was the fourth part of their sport known as Ne-Waza. All this information can be found on the JJIF webpage . 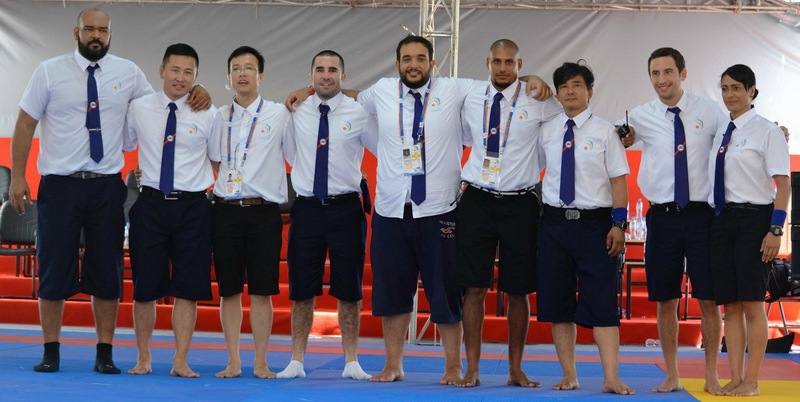 The JJIF has united with the United Arabic Emirates Jiu-Jitsu Federation (UAEJJF) and the Ju Jitsu Asian Union (JJAU). Both very financially powerful organizations that have manipulated the system by using Brazilian Jiu-Jitsu’s popularity for the benefit of Ju-Jitsu. Below are some key points from the JJIF meeting records from 2014, 2015, and 2016 that demonstrate the recent alliance between the JJIF and the UAE federation, the recognized support from Sheikh Ahmad Al-Fahad Al Sabah and the JJAU, the recognized support and patronage from H.E. 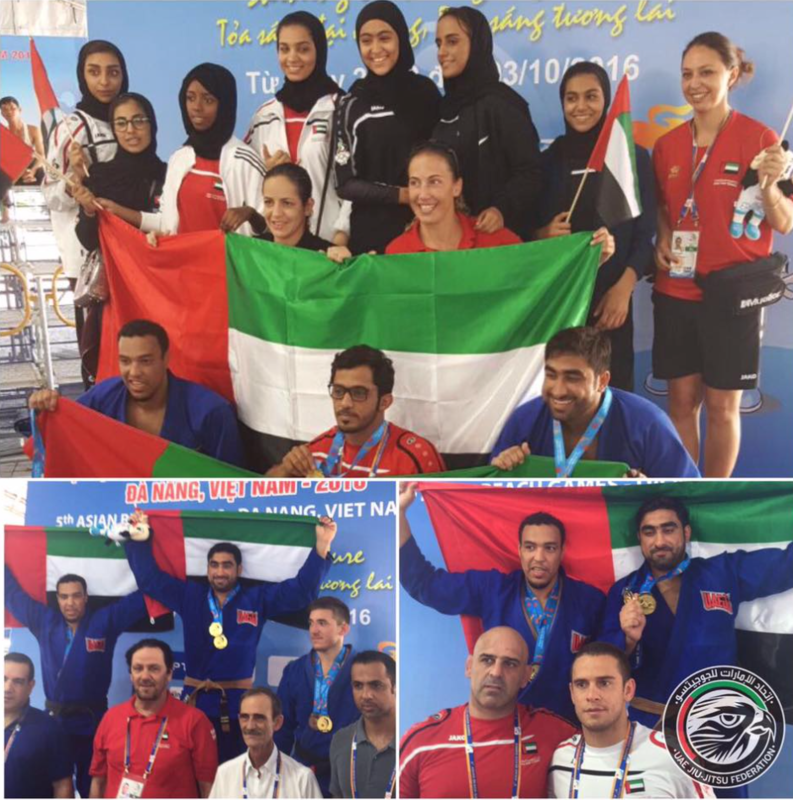 Sheikh Mohammed bin Zayed Al Nahayan, Crown Prince of Abu Dhabi, and the 2014 inclusion of competition rules for Ne-Waza, the fourth part of Ju-Jitsu. Federação Brasileira de Jiu-Jitsu, Led by Walter Mattos, and Brazilian Jiu-Jitsu world champion Zé Mario Sperry student of the legendary Carlson Gracie. 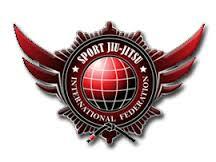 An organization that hosts the Grand Slam in Brazil under the UAEJJF. Jiu-Jitsu Federation of Japan Led by Takamasa Watanabe, a Brazilian Jiu-Jitsu Black belt under the legendary Rickson Gracie. An organization that hosts the Grand Slam in Japan under the UAEJJF. 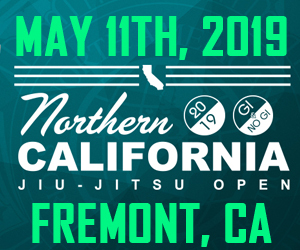 U.S. Jiu-Jitsu Association Led by Rodrigo Clark, a Brazilian Jiu-Jitsu Black belt under Grand Master Carlos Gracie Jr. An organization that hosts the Grand Slam in the USA under the UAEJJF. 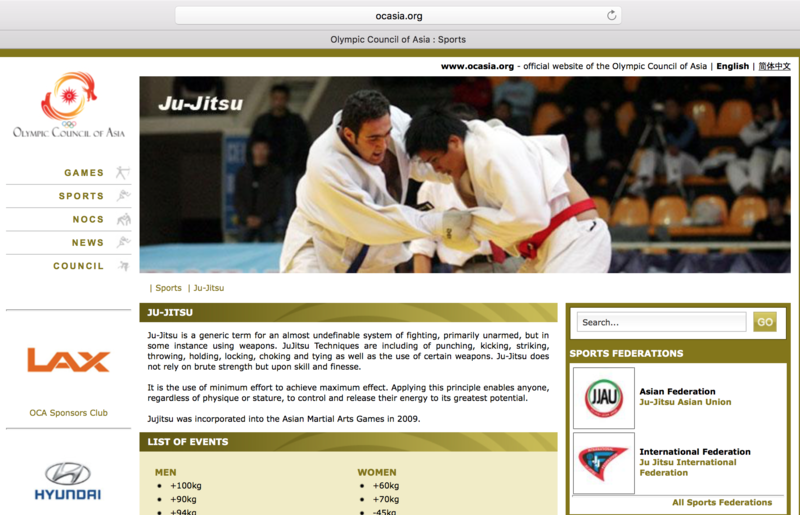 As well as many other federations that can be found on the UAEJJF websites. 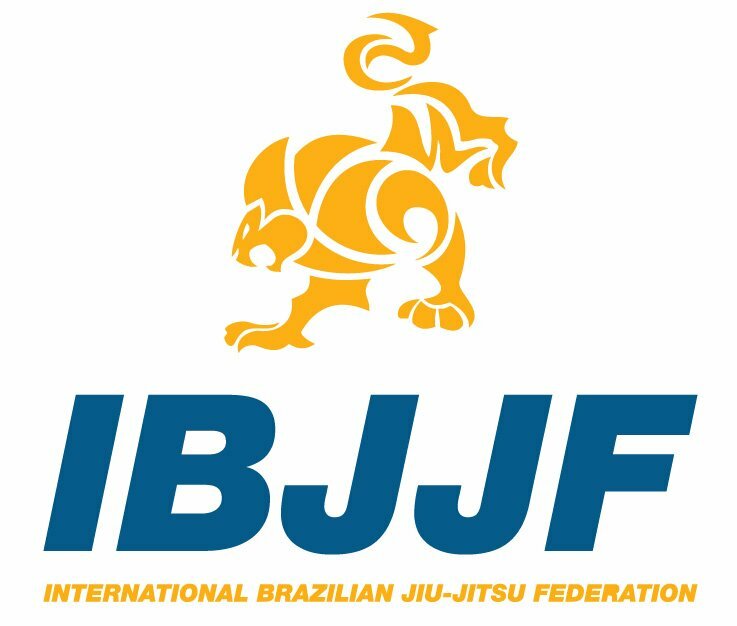 These Brazilian Jiu-Jitsu organizations and tournament organizers that are affiliated with the UAEJJF are now creating events that help the JJIF prove to the IOC that they have the required number of participants in their organization! It is helping the JJIF create a make believe reality that is being accepted by the IOC. This is a huge problem for our Brazilian Jiu-Jitsu practitioners – and this is how we are getting scammed. We will lose our rights to our sport, Brazilian Jiu-Jitsu, to an organization that doesn’t even represent our sport, its lifestyle, or its rules. The Ju-Jitsu art is very different from our sport as you can see in the below video. 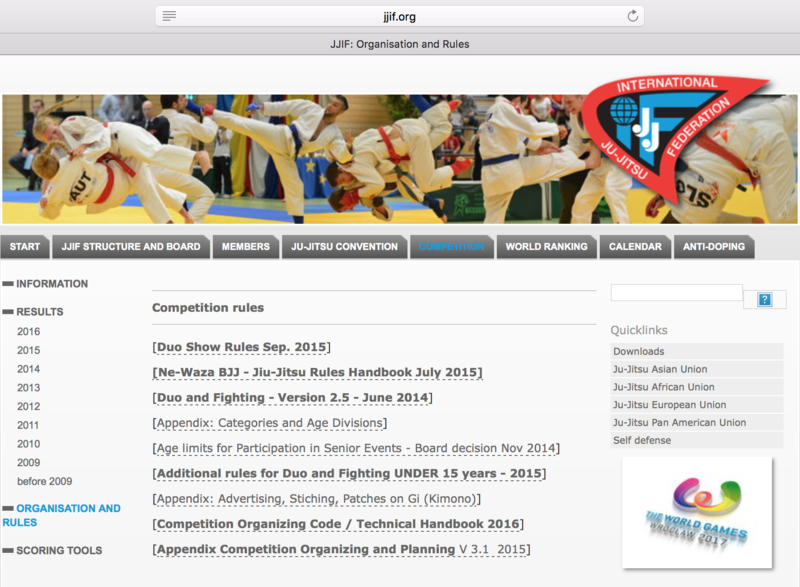 Interestingly, the JJIF and the UAEJJF are both hosting many competitions using the same rule book, however, they have attempted to make each organizations rule book look different. 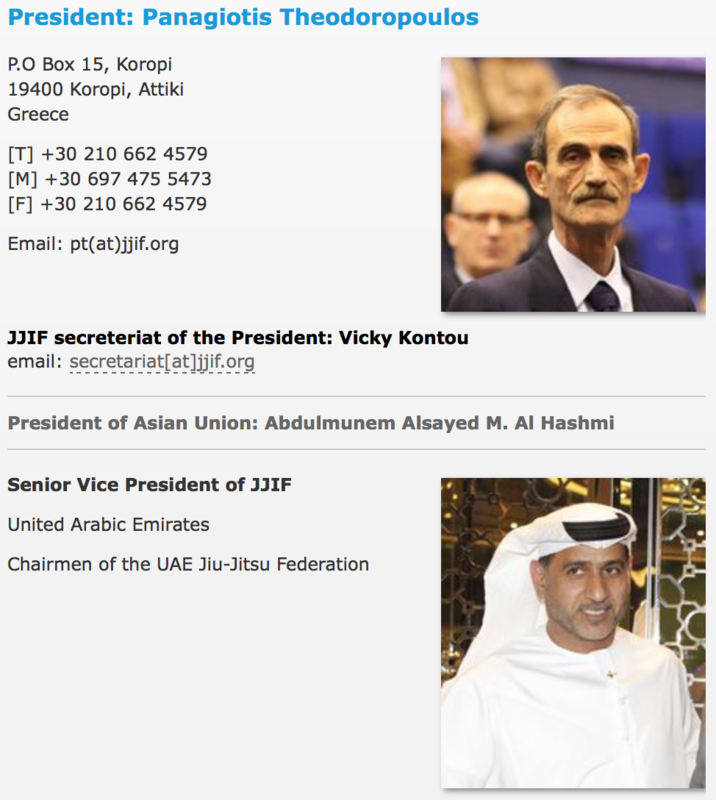 The JJIF and the UAEJJF have some differences in the cover page. The JJIF rule book is named Ne-Waza Competition Rules and it states that the rules are set by the JJIF and with the friendly support of the JJAU. The UAEJJF rule book has a different cover, is missing the second page, and it is named Rules Book – General Competition Guidelines. However, beyond those distinctions, the rule books are the same. You make be asking yourself why this is important. It is a question that is specifically important to the Brazilian Jiu-Jitsu community when we look at athlete rankings. 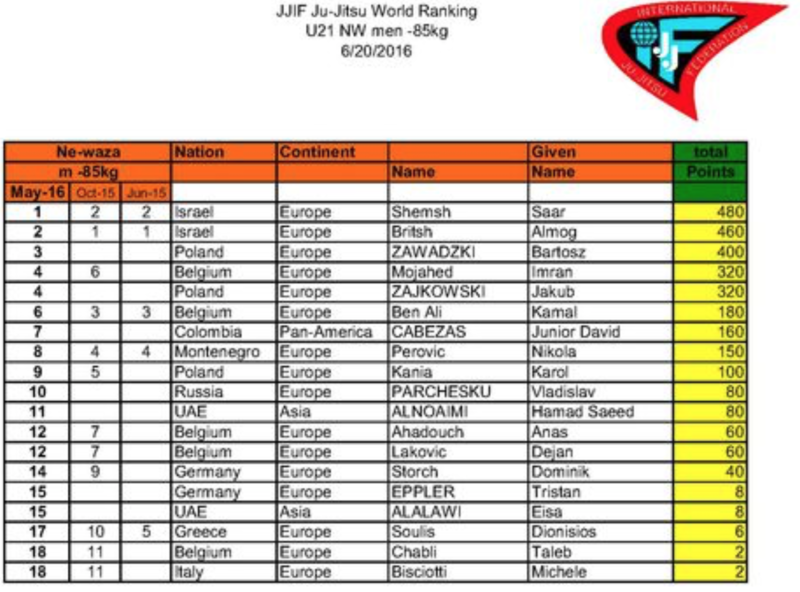 If the UAEJJF and the JJIF are allied, using the same rules for competition, why is there such a discrepancy in the ranking of athletes? If you look at the UAEJJF BJJ ranking there are many true BJJ competitors leading the ranking. 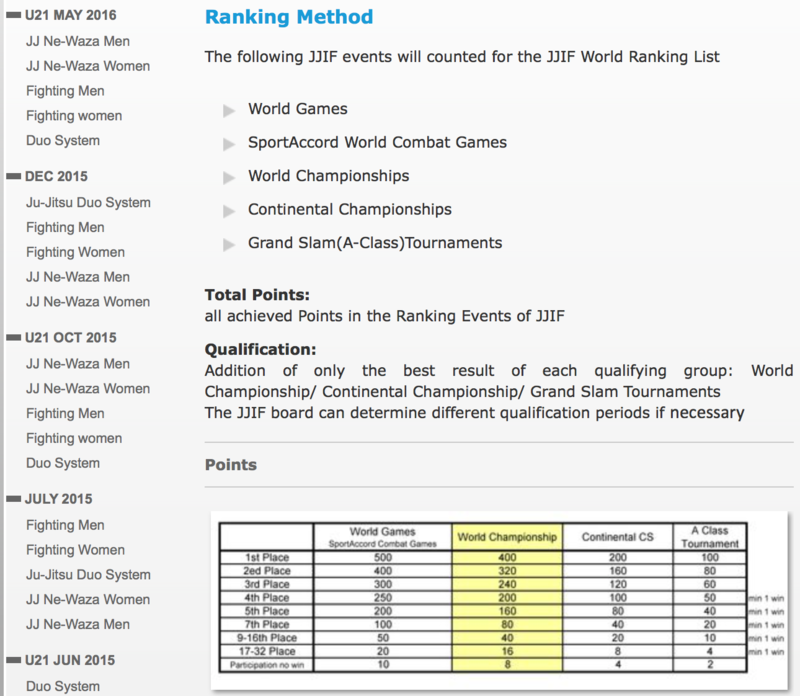 However, when you look at the JJIF ranking only Ju-Jitsu competitors lead in their ranking. This is significant to the BJJ practitioner because it is this ranking that will determine which athletes participate in international events. You might ask yourself how is this possible if the UAEJJF is the federation hosting the majority of the Brazilian Jiu-Jitsu events (Ne-Waza Ju-Jitsu as the JJIF calls it) under their organization. And this is where the Brazilian Jiu-Jitsu community is once again being scammed. The answer to this discrepancy may lie with the fact that under the JJIF, Ne-Waza is only a fourth part of their sport. Jiu-Jitsu Press previously discussed the potential damage to our sport and its athletes in Brazilian Jiu-Jitsu in the Olympic Games, published in August of this year. Sadly, we are all to soon seeing the negative consequences of the BJJ communities misguided or misinformed support of organizations that falsely represent our sport. 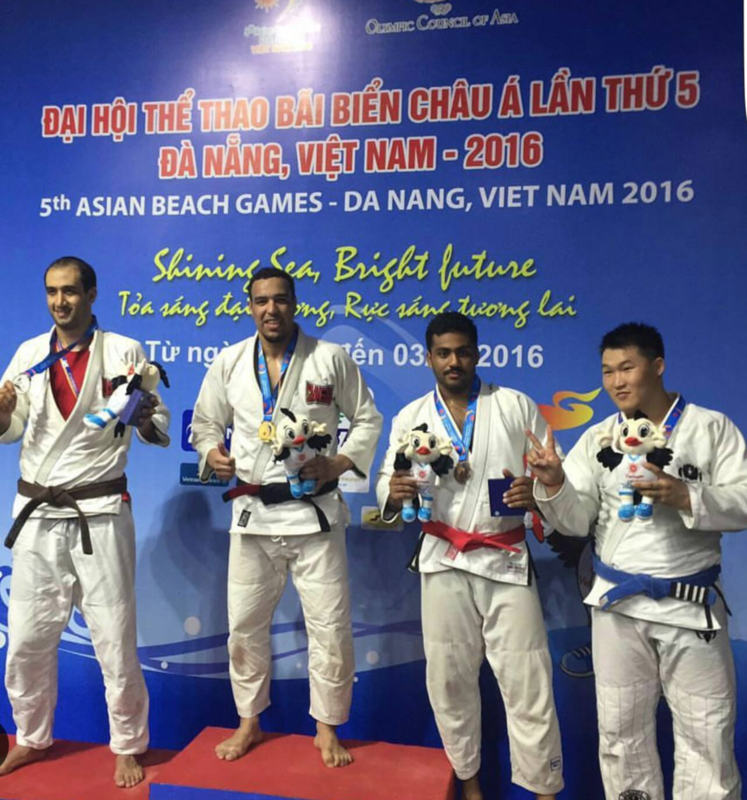 Right now, from September 23 to October 3rd, the IOC recognized event, The Fifth Asian Beach Games, are being hosted in Danag, Vietnam. 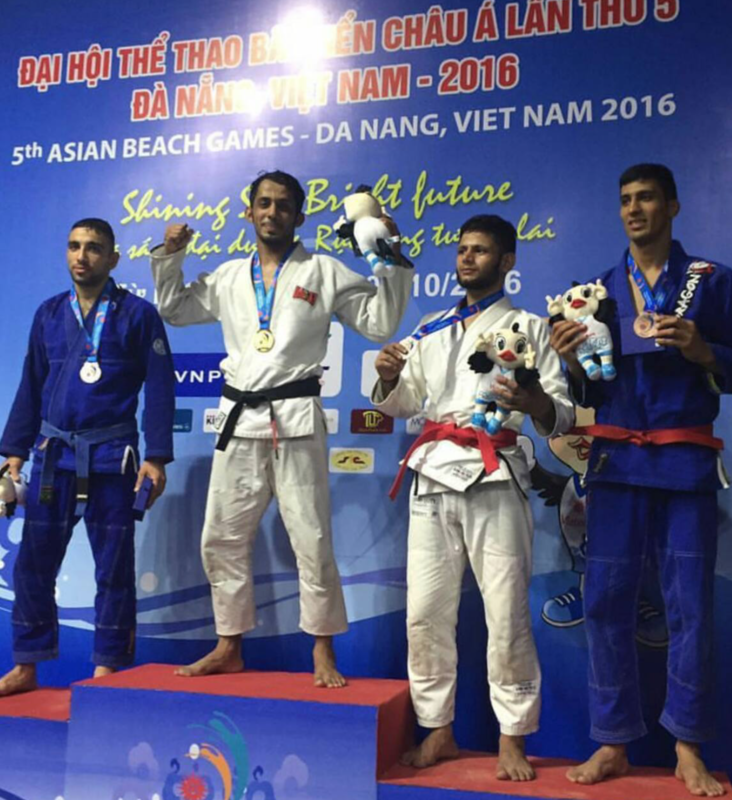 This IOC recognized event has included Ju-Jitsu Ne-Waza as one of the sports in the Asian Beach Games. 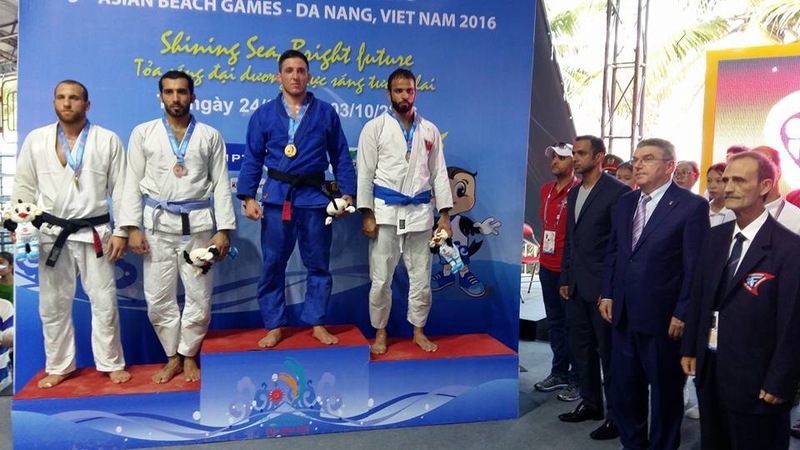 Led by the JJIF, together with the UAEJJF and JJAU, a competition event has occurred which is a disgrace to our sport. If the JJIF was the true federation representing Brazilian Jiu-Jitsu it should have been a joyous event, our BJJ community celebrating our beloved sports inclusion in an event recognized by the IOC. Our BJJ top athletes would have had the privilege of being awarded event medals by the IOC president himself, Mr. Thomas Bach. This recognition potentially leading to our top athletes acquiring a different level of international recognition and elite sponsors. However, this is definitely not what occurred. The athletes who participated in this event do not represent our sport. Many of them were not black belts or even the top ranked athletes of our sport. 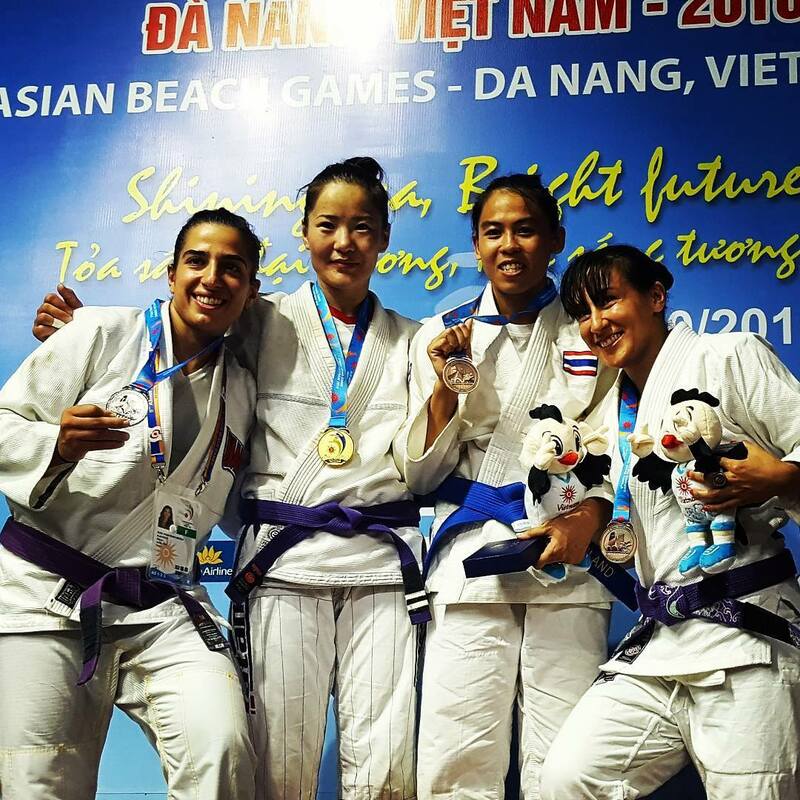 Instead of our true BJJ Black Belt competitors representing our sport at the Asian Beach Games, it was the top ranked Ne-Waza Ju-Jitsu blue to black belts that participated in the Asian Beach Games. YES! Blue, purple, brown and black belts of Ju-Jitsu Ne-Waza competed against one another instead of our BJJ black belts. 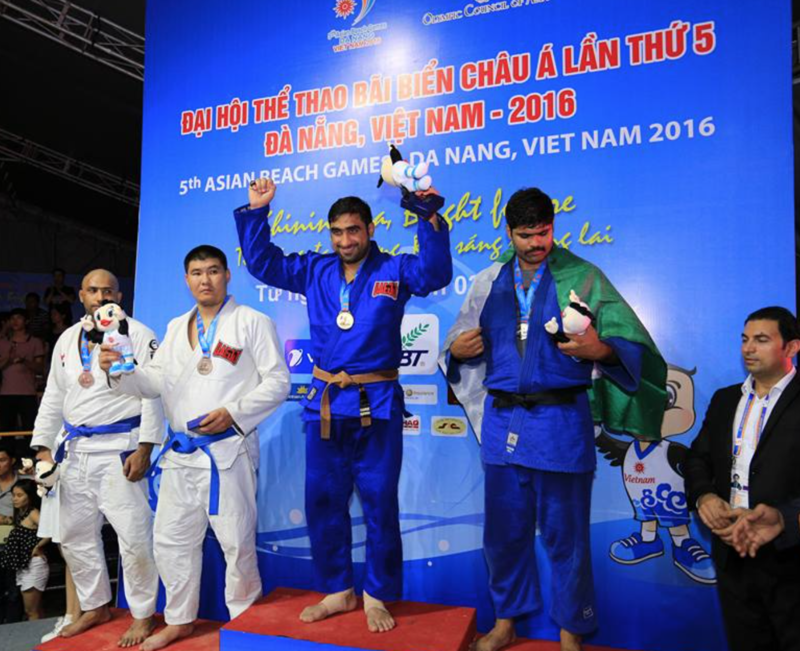 That this occurred is not only a disrespect to our sport, our black belts, the Asian Beach Games, and the IOC, it also put athletes in great risk of injury due to the technical differences between athletes. 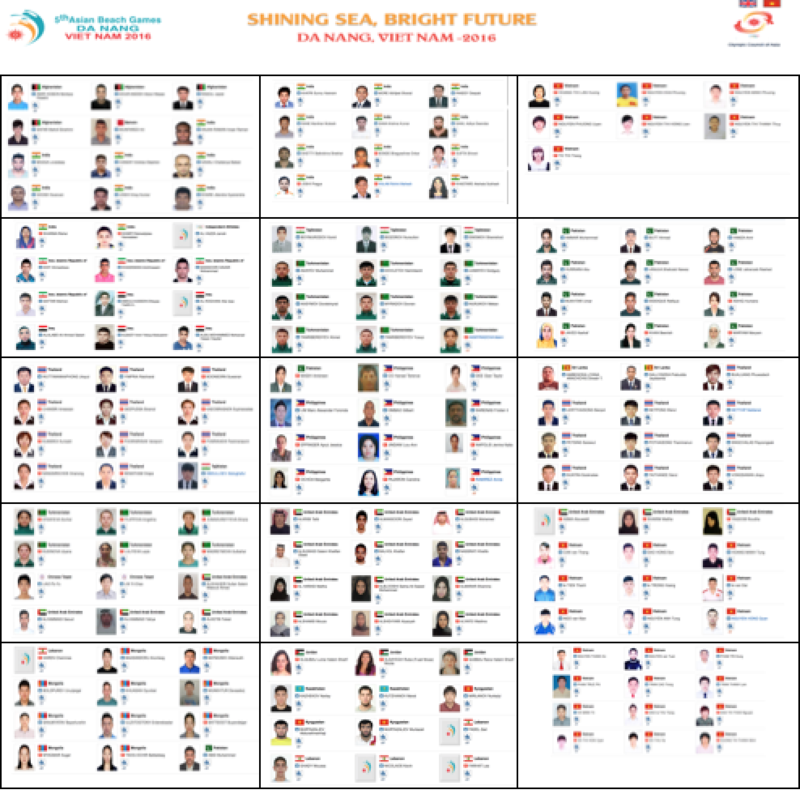 Below are some of the athletes that represented their countries in the Fifth Asian Beach Games, mostly only Ju-Jitsu practitioners, and some Brazilian Jiu-Jitsu athletes. Some people in the BJJ community have stated that if Brazilian Jiu-Jitsu becomes an Olympic sport the IOC would ruin BJJ because they will change the rules of our sport. This is a very uneducated statement as the IOC only requires that the international federation of a sport follow the international federation guidelines set forth by the IOC. The rules of the sport itself are determined by the international federation. The truth is that today, organizations who do not truly represent our sport are fighting hard to prove that they are the legitimate federation representing our sport. Now, more than ever it is very important for the BJJ community to become educated, unite, and start fighting for our sport – the consequences of not doing so will impact all of us. It can be easy to blame many other people for where our sport is today, the risk it is in of being internationally overtaken by a falsely representing federation. But you want to know who’s fault this is? It is our fault, the Brazilian Jiu-Jitsu community for supporting and competing in all types of tournaments; BJJ, Grappling, Pro, Grand Slam, League, or events hosted by international federations of other sports. It is our fault, the Brazilian Jiu-Jitsu community for not uniting and supporting the only legitimate federation of our sport. It is the fault of most tournament organizers and existing federations or organizations for not uniting with one another to organize our sport. 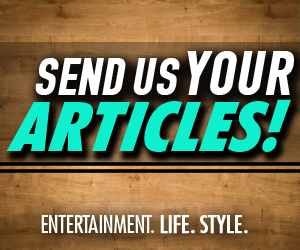 It is the fault of most BJJ media outlets that are only looking for $$$, instead of facts that educate our community. 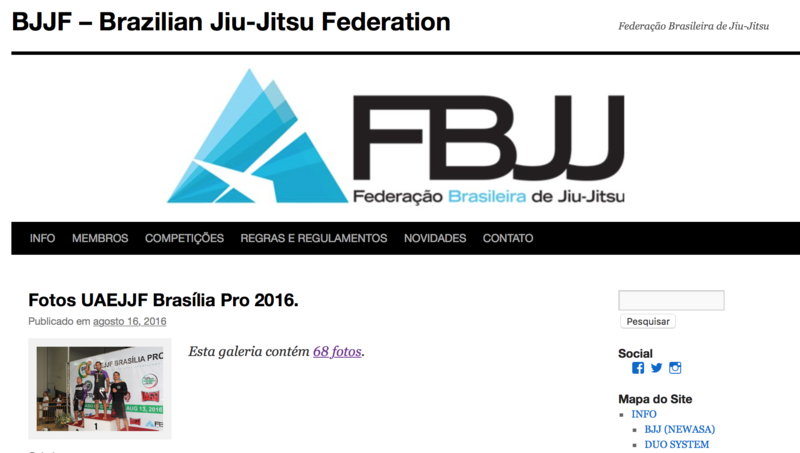 For many years the BJJ community has attended the IBJJF events, supporting it as if it was a legitimate federation. Besides the fact that the IBJJF is a for-profit company, the BJJ community must ask itself when did the IBJJF hold its last election? Where is the fair play in its policies? Where are their statutes, bylaws, or constitution? There is a huge difference between a legitimate international federation and an illegitimate federation. A legitimate federation of a sport is registered as a nonprofit organization that seeks to fairly represents its sport community, its members possess voting rights that allow them to play key roles in directing the future of the federation and the sport. It is very important that before registering for a tournament you research who is hosting the competition and question whether it adversely affects our sport. Every time you register for a tournament not hosted by a legitimate federation you are not just supporting them with your money, you are contributing to the disorganization of our sport. If we do not remedy this disorganization it will lead to losing the rights of our own sport to another sport organization. 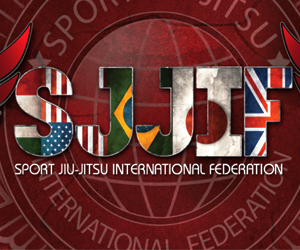 Today, the SJJIF is the only organization in our sport that legitimately represents Brazilian Jiu-Jitsu. 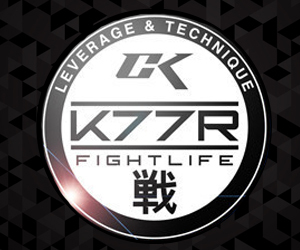 It is a non-profit organization that is seeking to unite the BJJ community for the betterment of our sport. Its potential is far reaching as it follows all the international sport federation requirements and has the primary mission of taking our sport to the Olympic Games. As a Brazilian Jiu-Jitsu news website, the Jiu-Jitsu Press hopes that you reflect on this article. 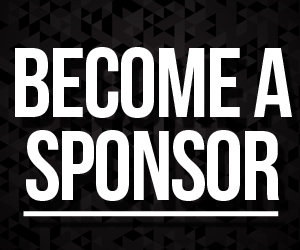 Take action today by helping spread this message so that together we unite our sport.